Bank of Sydney brings you an improved Online Banking service that's better in every way. Think "Mobile Banking" – Do your everyday banking such as transferring funds, paying bills, and viewing transaction history - anywhere, anytime through the latest Smartphones and Tablet PCs. We're at your fingertips. 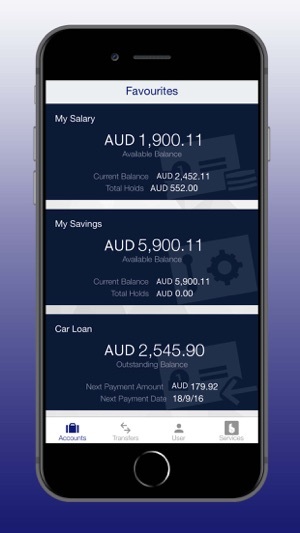 Bank of Sydney Mobile Banking Application brings the bank to your mobile device. 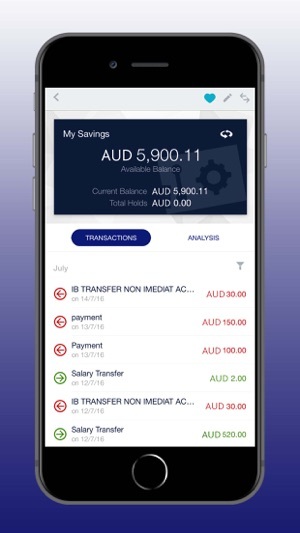 - Get real-time account balances and transaction details on all your accounts with Bank of Sydney. Stay up to date with all your cards, loans and time deposits. 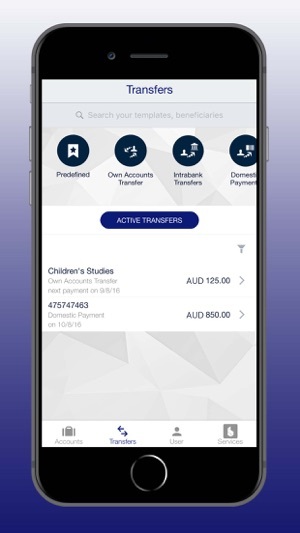 - Make real-time transfers between your Bank of Sydney accounts, day and night. - Make real-time payments to any of your existing beneficiaries and immediately see the payment in your Detailed History. - Pay your bills online, from a fast and secure environment. - Use our app’s ATM Finder to find a Bank of Sydney service point near to you. - Use our innovative biometric authentication features by authenticating and authorizing transaction with the use of Touch ID. Start using our iOS app immediately – all you need is a Bank of Sydney Online Banking user ID. 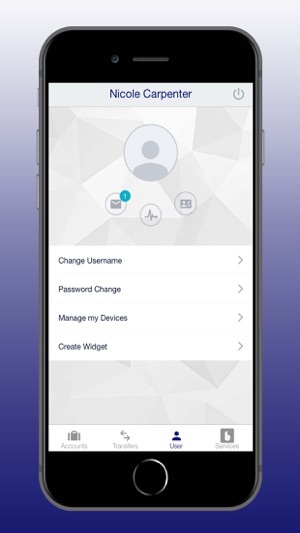 Your accounts are always secure with the app’s secured connection and Multi Factor Authentication. Your personal information remains private and is always protected.